and others. References are available upon request. 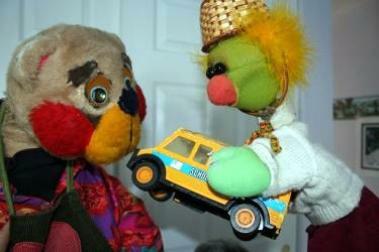 "BERTRAM BEAR’S COOL SCHOOL BUS SAFETY PUPPET SHOW"
monitor personal bus safety and courtesy. safety program,or as an exclusive assembly.